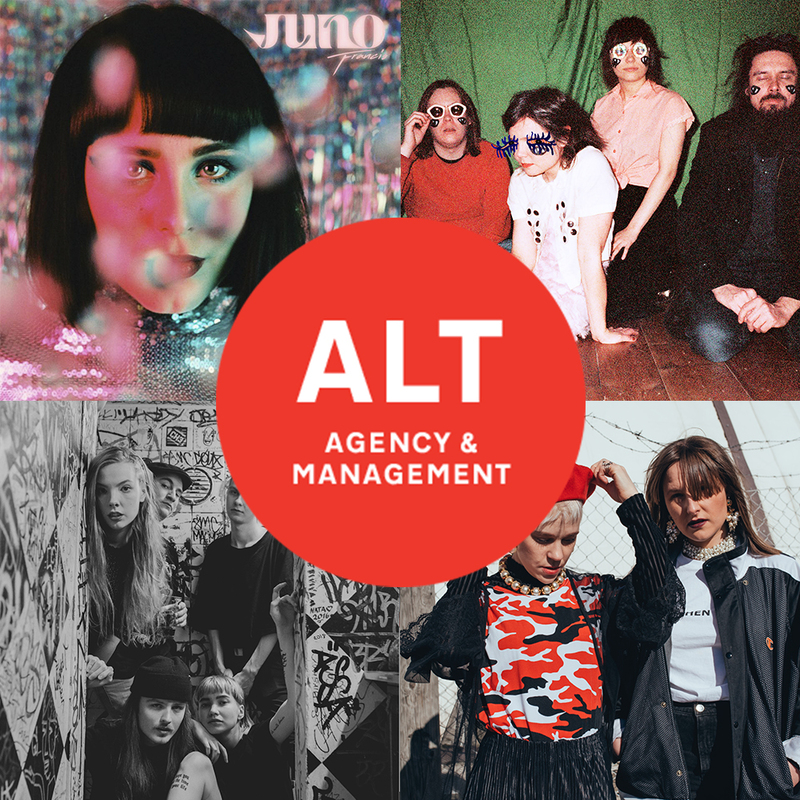 Alt Agency & Management is a music company from Tampere, Finland. We focus in booking shows for finnish acts in Finland but we also export artists to Europe and promote international artists in Finland. 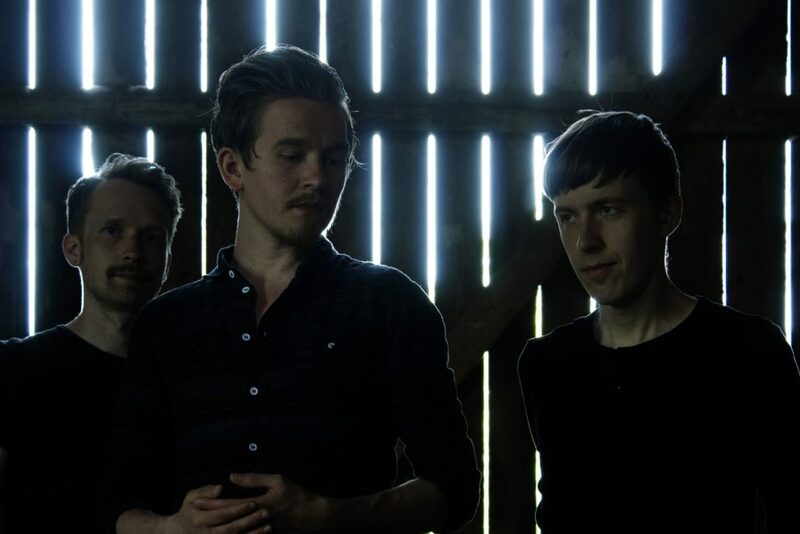 Check out our full finnish & international artist roster from here. For more info don’t hesitate to contact us!